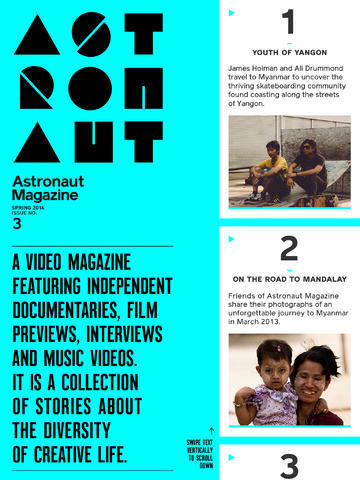 A curated multimedia editorial publication optimized for mobile and integrating audio narrative. Five articles with audio snippets from noted professionals are presented each month as part its subscription model. 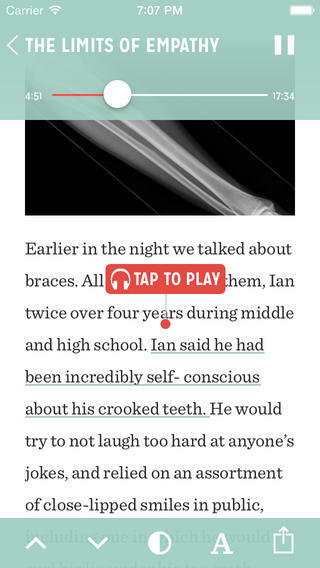 Fantastic use of color, typography and mobile interactions. A super polished berlin based design publication on its third issue. Love the typography design and format and subject matter. Cant wait to see what else they come up with next!